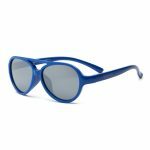 Are you in search of fashionable sunglasses for your young child? 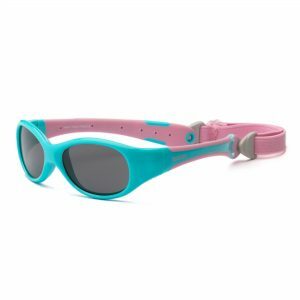 Look no further than our Sky sunglasses for toddlers. These shades incorporate both serious sun protection and cool aviator styling into one package. Bend ‘em, flex ‘em, you can’t break ‘em! Toddlers want a pair of sunglasses that are comfortable. Parents, on the other hand, want to make sure their little ones’ eyes are protected. 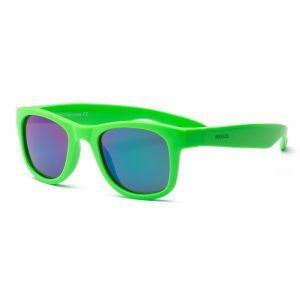 You can get the best of both worlds with our Sky sunglasses, available in tons of fun colors. Sky sunglasses for toddlers are perfect for children ages 2-3. 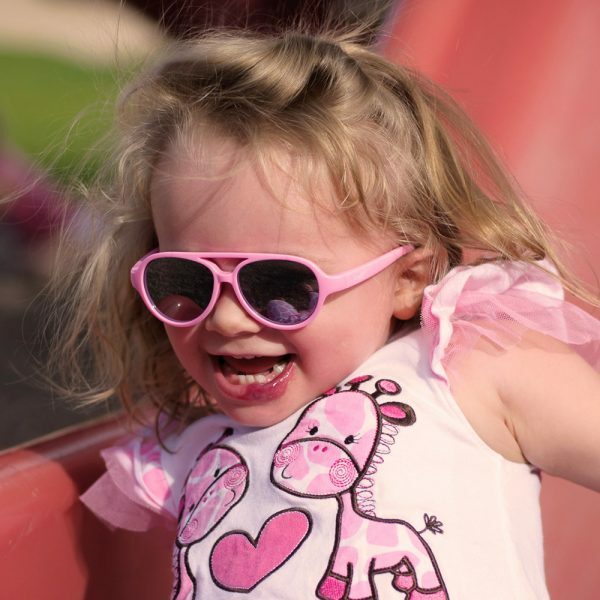 These are the only glasses my 18 month old actually liked to wear and will keep on! Brilliant! 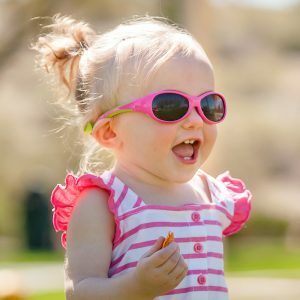 These toddler sunglasses are both comfy and adorable! I can’t wait to see my little guy sporting his new shades!! These are just awesome! 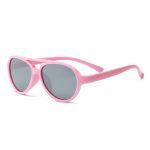 Very cute, easy for a 2 year old to get on, comfortable or she would not wear them, and with all the protection & safety a sunglass needs. Flexible & stylish! Way to go!! This will be what we buy for her from now on! 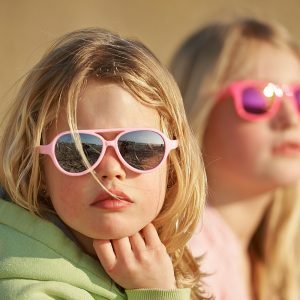 I searched for the uv protection, etc for sunglasses for kids & accidentally found your site, have never heard of them but very happy to have found it! Flexfit 2yr she loved glasses but wish lenses were bigger. 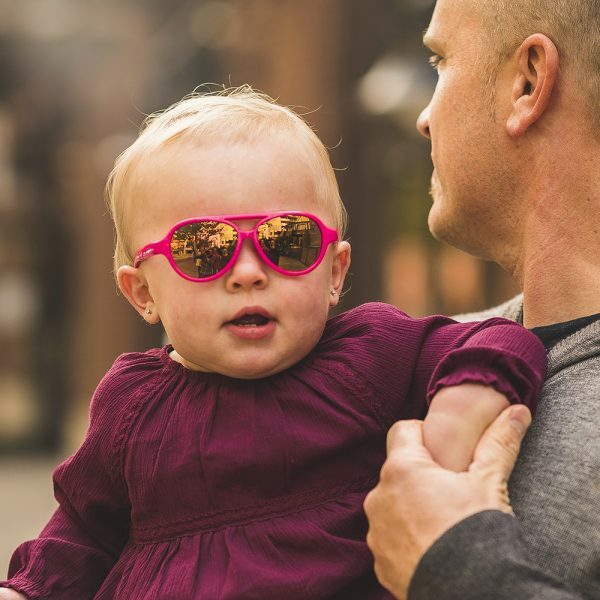 Very nice sunglasses for my 20 month old. She loves them and they are so cute and light weight. Than most kids their ages. So it was super hard to find sun glasses that would fit the girls and not hurt their heads or give them headaches. Most on the market just have hard plastic arms with no give. * Ships from the USA with a nice case holder! * If you call the customer service line, they answer the phone! Arrived in a couple of days. I couldn’t ask for more. 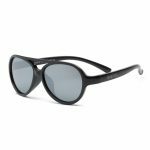 The glasses FIT – thanks! I’ll be back to buy more for my child as she grows. I’ll also be back to buy more as GIFTS for her toddler friends. 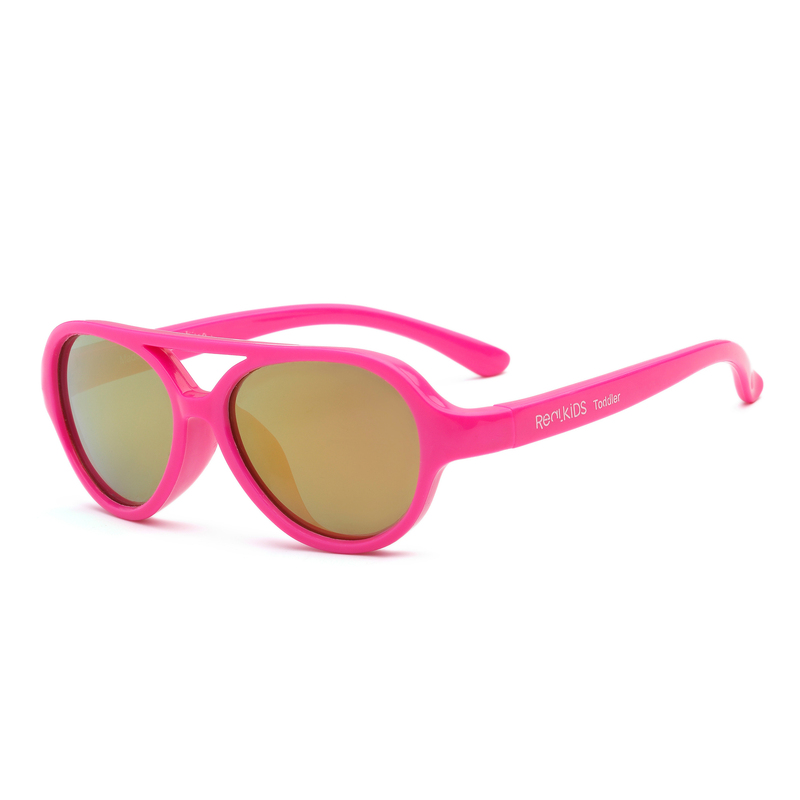 T h a n k Y o u for offering this line of eyewear ! I ordered these for my granddaughter. They are a great fit. Nice quality glasses. Thank you for offering such a great product!! 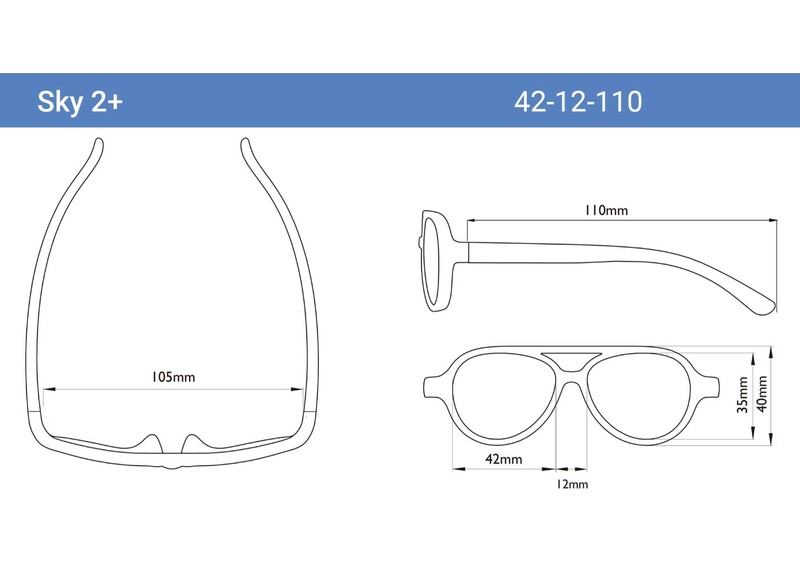 I’m extremely impressed with the quality of the glasses! I will definitely be buying from them again and highly recommend anyone to make a purchase! These are very high quality but seem a bit small. My 2 year old granddaughter will grow out of them very soon. Fits my 2 yo perfectly and seems durable. Will definitely buy again. 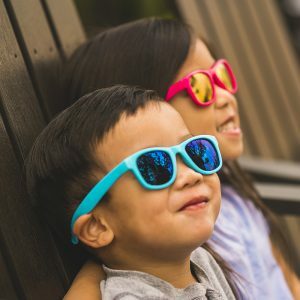 First time ordering sunglasses from this company and we are very pleased! Our two year old has extreme light sensitivity and needs eye protection when outdoors. The glasses fit her perfectly and seem to be very comfortable for her. She also loved the little emoji plush that came with it. She takes it everywhere! We will definitely order again in the future! Purchased this and the Surf. Both were shipped extremely fast and arrived within a few days. 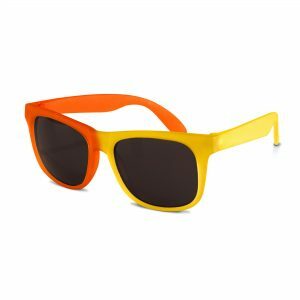 Sunglasses appear to be indestructible. Fit perfectly and really fashionable. Would buy from again without hesitation. The lenses scratched almost immediately, but they fit really pretty well on her face and don’t fall off. 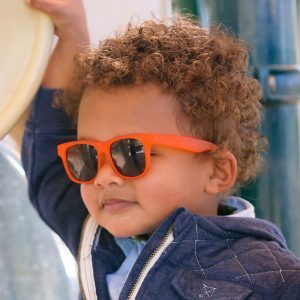 The glasses were perfect for my son and fast shipping! Super cute and fit my almost 2 year old son great! Product and service are satisfied.